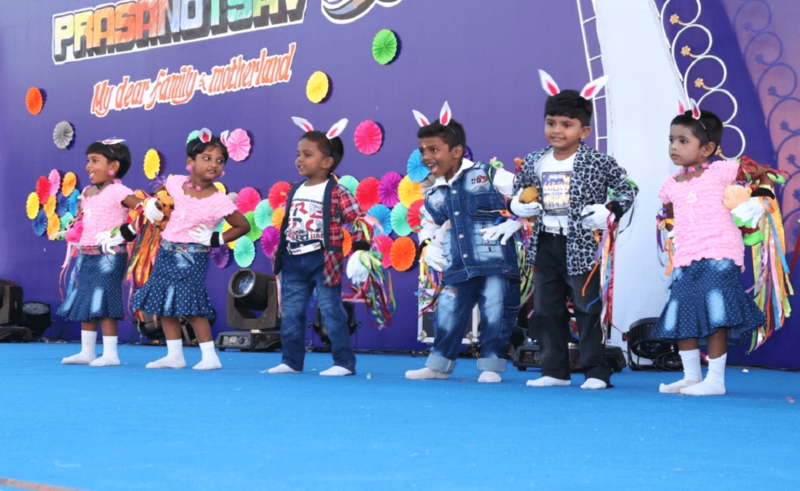 The Kindergarten Annual Day was celebrated with great josh on 20th February 2019. The program was laurelled with the theme of “My Dear Family and Motherland. 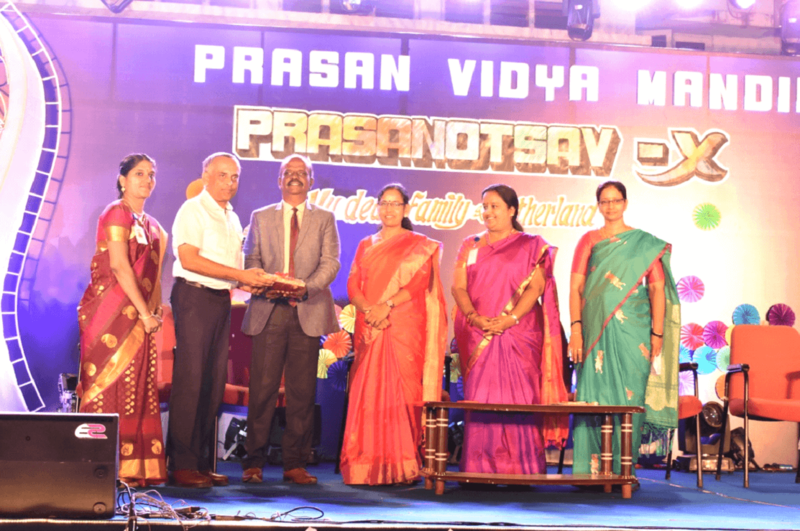 The event was graced by Mr. Balachandhar, Senior Principal, and Mrs. Shanthi Principal of Shri Dharamchand Jain school, Tindivanam. The entire program revolved around themes stemming from introduction to vote of thanks. 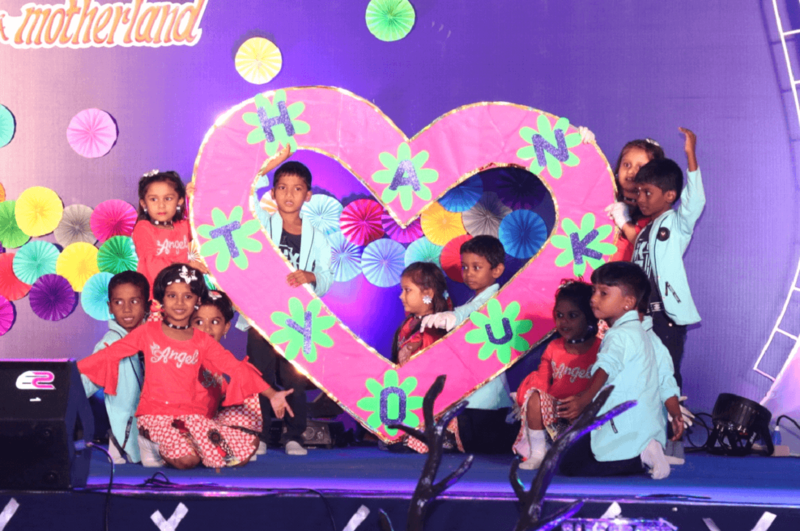 Each and every little star of LKG 175 kids and UKG 136 kids participated in this grand show. Master of Ceremony was done by the kids and highlight of the programme was the confidence on kid’s faces. The day began with an awesome welcome address and Welcome Dance by our twinkling LKG buds. They also astonished the audience by their mesmerizing dances, Fashion walk, Adzaps, Action song, Thank you dance and Tamil skit spreading the fragrance on the theme My Family. 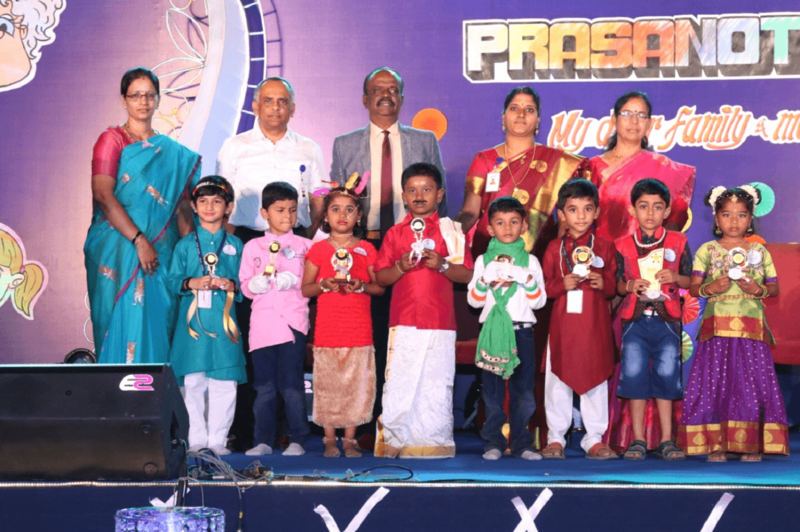 The Chief Guest of the day, Correspondent, Senior Principal, Principal and Vice Principal felicitated the winners for their academic achievements like Perfectionist, Awesome Artist, Miss/Master Orator, Wow Kid, Cursive King/Queen, Social Butterfly and Always Available awards. The Guest of Honours delivered valuable speech with many insights to the gathering and encouraged the students and teachers for their laudable efforts. 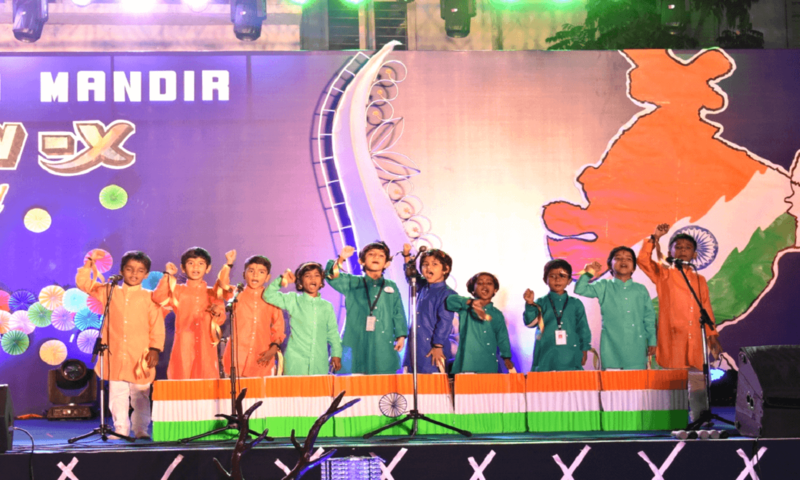 This was followed by a colourful extravaganza performed by the UKG kids on theme “My Dear Motherland”. 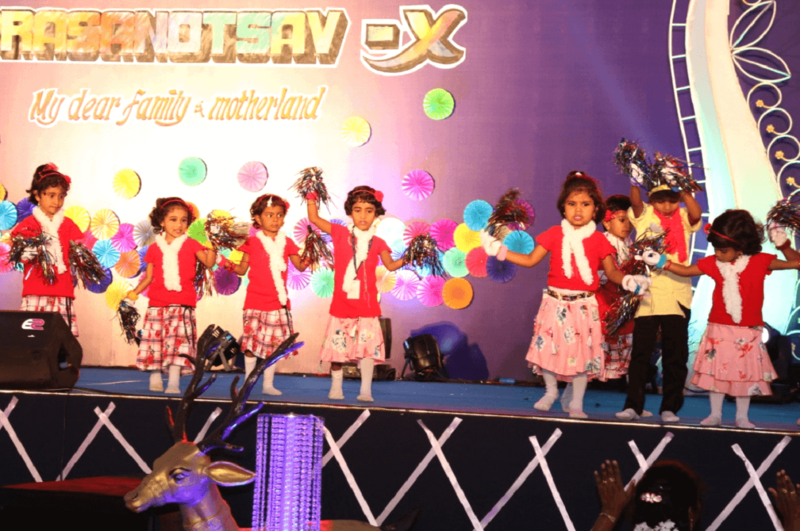 UKG Kids exhibited their performances by Welcome dance, Tribal dance, Patriotic song, Skit on Agriculture, Indian symbols on ramp, Indian states on Tableau, Street play on National leaders, Villupattu, Tamil forms of dances and Good Bye Dance. It was indeed a joyous moment for the entire PVM.